Before I was adopted as an infant and had my name legally changed to Emma, my birth mother named me “Maharani,” which is Hindi for the word “princess.” Actually for the past 21 years of my life, my parents have led me to believe that it translates to “queen,” until I just did a Google search on it. So, you can only imagine how much I can relate to the Game of Thrones actor, Kit Harington, who didn’t know his real name until he was 11 years old. Okay, so my story isn’t quite as tragic and confusing as Harington’s is, but you can imagine my surprise several minutes ago. Harington, whose real name is actually Christopher, revealed in an interview with Glamour that the name changes were a bit of a tradition in his family and that he never really questioned what his name was before Kit. I guess we can forgive the great Catesby for this one since he is Jon Snow from GoT who has an identity crisis of his own, but at age 11? Really? It’s all quite hilarious actually, but a little bit sad that it took so long for him to figure out what his real name is. Even Miley Cyrus knew she was Destiny Hope Cyrus before her Hannah Montana days. 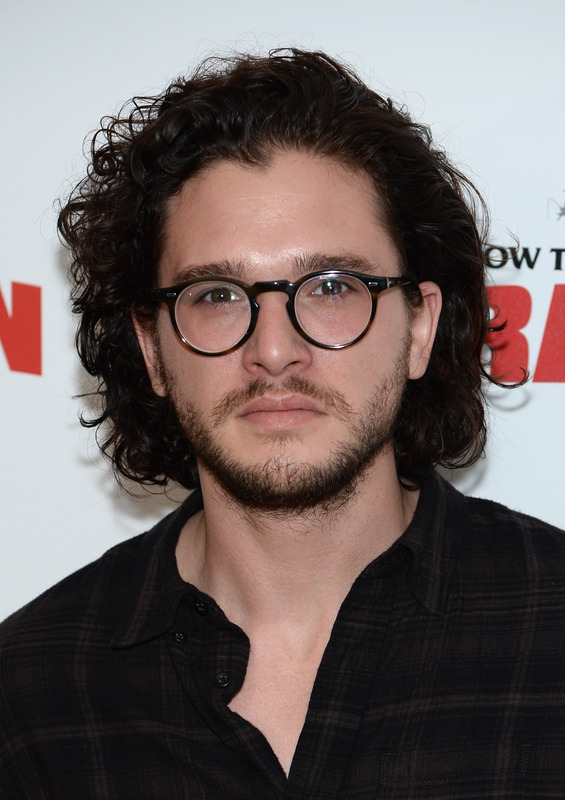 Kit is definitely a catchier name, but it’s quite surprising that Harington’s parents never once brought up the fact that he’s actually a Christopher. After all, don’t most parents scream their children’s full names when they’re being a nuisance? I guess Christopher Kit Catesby Harington is a bit much, and besides, I just learned that my birth name doesn't even mean what I thought it meant this whole time. Looks like I’ll have to give Harington a free pass on this one.